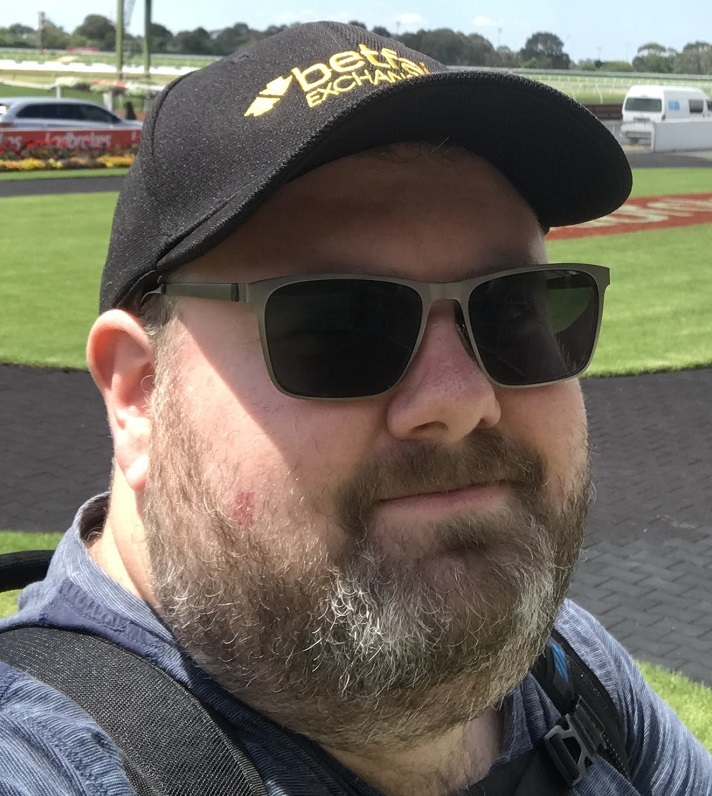 Last month I was spending a lazy Saturday afternoon in the control centre of TheMailBag HQ making sure the Mounting Yard Mail was being delivered correctly to members, when a race from Awapuni in New Zealand caught my eye. A horse named Gift of Power had just romped in by over 10 lengths, not ridden out through the line and then I was led to believe the horse ran 1.07.4 for the 1200m on what was a Good 3 track. After due diligence and a bit of hand clocking myself, the effort wasn’t too good to be true, it was correct. 1:07.46 for the 1200m, the final 600m in 33.39. Close to what I hand clocked (actually got the 1200 faster than that). Had I just seen a Group 1 star in the making? The next Black Caviar? Not quite. As I did my research into this mare, she happens to one of the most quirky things going around and she doesn’t handle going the Sydney direction one bit; which is why it stunned and almost amused me to see the horse at Ellerslie on the 1st of January in a Group 1. Even the stable admitted it was a throw at the stumps as the horse doesn’t go as well that way. Stewards Advice Post Race: When questioned regarding performance rider advised the mare had not felt comfortable the right handed way of going. Well of course she didn’t handle it. She crabbed around the corner and travelled on the wrong leg the entire straight. If the jockey had ridden her out the final 300m, she probably could have finished beaten 3L, but why bother when the core goal all along was the Telegraph on 19 January 2019 going the Melbourne way. “Her main aim all the way has been the Telegraph at Trentham,” Rogerson said. Gift of Power started $4.20 SP on the day, when as much as $15 was available in futures markets the week prior. The data bots and players really came into the horse on the day smashing it in late. So here we are, a week out. Unfortunately, the $10-$13 available weeks ago for this race in the futures isn’t available, but we are still seeing $7.50-$8.00 around at Neds/Bet365 with the NZ Tab offering a similar price. You can have a look at her win at Otaki below, a very solid Listed grade win, destroying all her rivals. Most importantly, watch the Awapuni win here – leading all the way. There is no doubt in my mind, that with the right conditions, she is the horse to beat on Saturday. She ran that staggering time at Awapuni with 56.5kg, and is now gifted with 53.5kg on Saturday. The forecast is in Gift of Power’s favour, with no rain forecast for the Trentham area between Wednesday and Sunday, meaning this talented mare will have no excuses come Saturday to run a near track record time if the run at Awapuni is the benchmark. I’ve kept my eye on this horse thinking she may be a futures play in Australia for The Everest, Newmarket or even the Lightning, but after the Ellerslie run, I struggle to believe this horse will be taken outside of New Zealand anytime soon. I’ve already had a play in the race. I’ll be happy to have a further play into the final field at anywhere above $5.50.